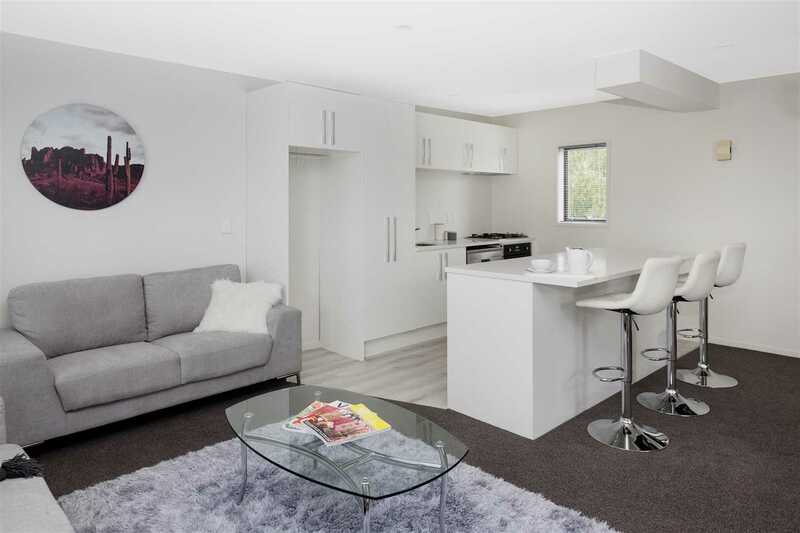 Within strolling distance to the CBD, numerous cafes and riverside reserves, this city pad offers an ideal environment for those wanting a city retreat or investment property close to all amenities. This property has recently been remediated and renovated, including fresh paint and updated décor, with new kitchen, and a new driveway and much much more. Try finding a property this close to our City Centre or even inside the Four Aves priced this sharply. You will not find a cheaper bargain than this. or contact us now for details or information pack.